In April 2018 it will be Easter time. Coincidentally, it will also be the time that a new tax on sugar-sweetened drinks arrives in Ireland. It will be one more tax to be included in Irish people’s pockets, according to Minister for Finance Paschal Donohoe. Minister for Finance Paschal Donohoe announced measures for a new sugar tax in his Budget 2017 speech. 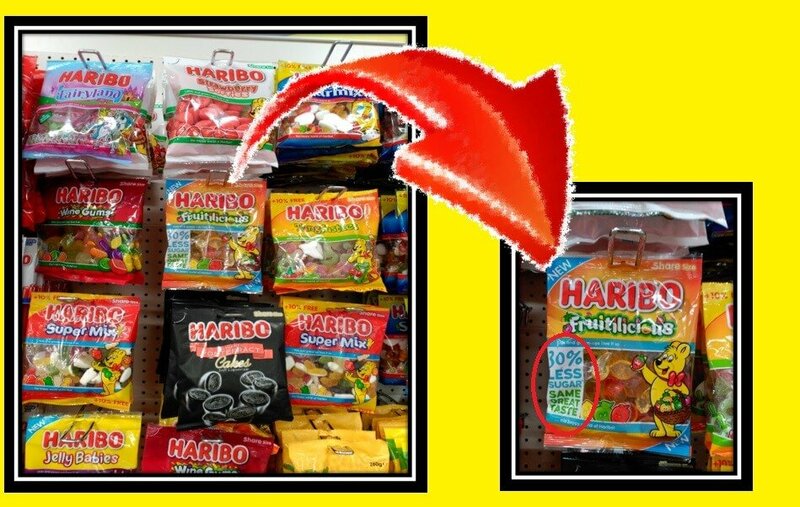 A tax of 30 cent per litre on drinks with over eight grams of sugar per 100 millilitres will be introduced, along with a reduced rate of 20 cent per litre on drinks with between five and eight grams of sugar per 100 millilitres. Mr Donohoe said these rates of tax are consistent with the rates being introduced in the UK in April and “our sugar tax will commence at the same time subject to State Aid approval”. The reason for introducing the tax in Ireland at the same time as the UK is to avoid a cross-border black market. So, the Emerald Isle will follow the Royal Kingdom. Cheers? Is the new sugar tax a good or a bad thing? Many consider it a good initiative. Health and life style are important concerns and with the introduction of this tax, the government is encouraging the population to buy less sugar-sweetened soft drinks. 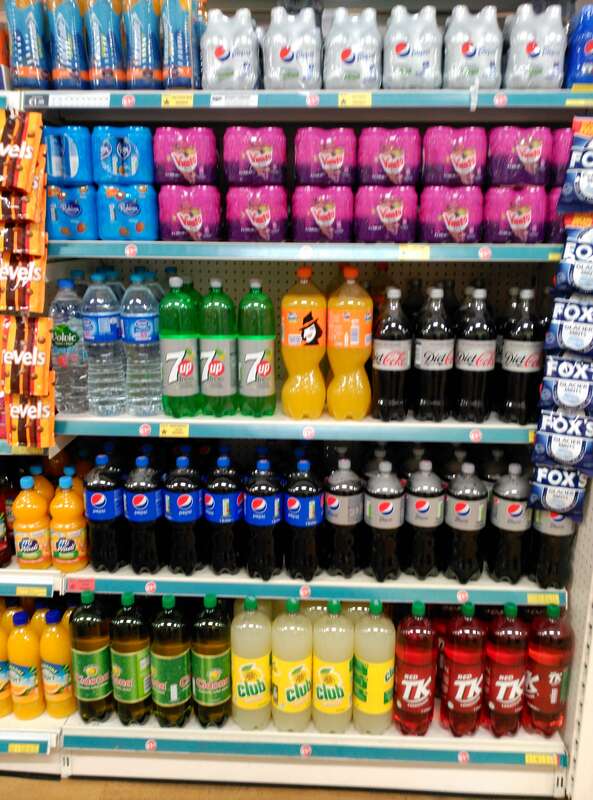 The Irish Heart Foundation said the introduction of a sugar tax was “a landmark day in the fight against obesity”. 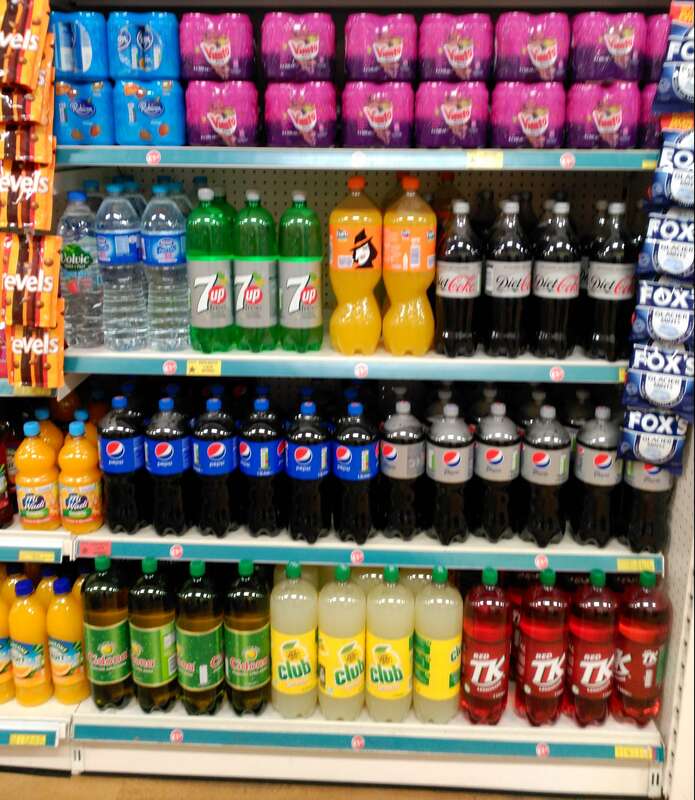 However, this reporter spoke to several customers in supermarkets and convenience stores in Dublin to find out their reactions to the new sugar tax. The view of many people is that the increased price will spread to other products and will lead to increases across the board. The Minister for Health has said the estimated annual revenue to be raised from the sugar tax was €40m. Simon Harris said: “We’ve already seen companies begin to reformulate their products as a way of avoiding the tax, and that has been the norm across all European countries”. Michael Healy-Rae of the Rural Independent Group has expressed his opposition in the Dáil to the introduction of the sugar tax. 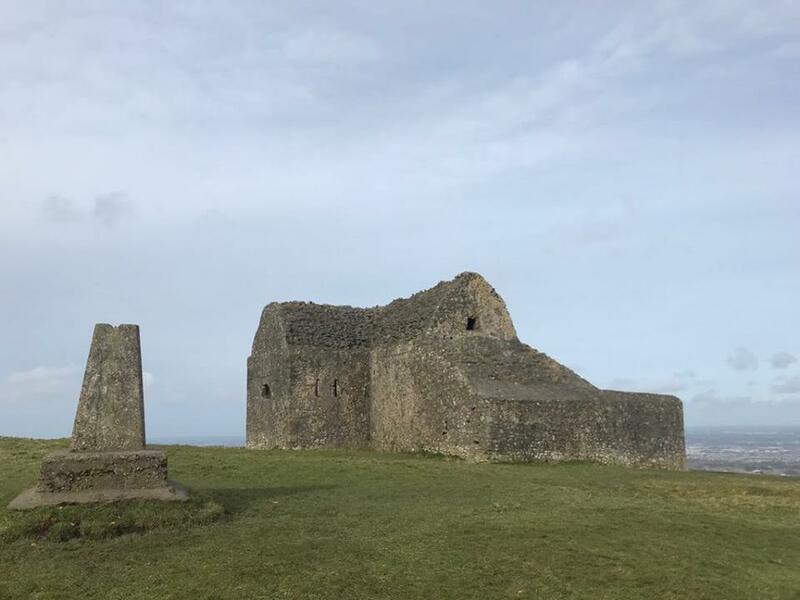 The Kerry TD described it as another unwanted burden of taxation on families. He also said he did not think it would make a difference. 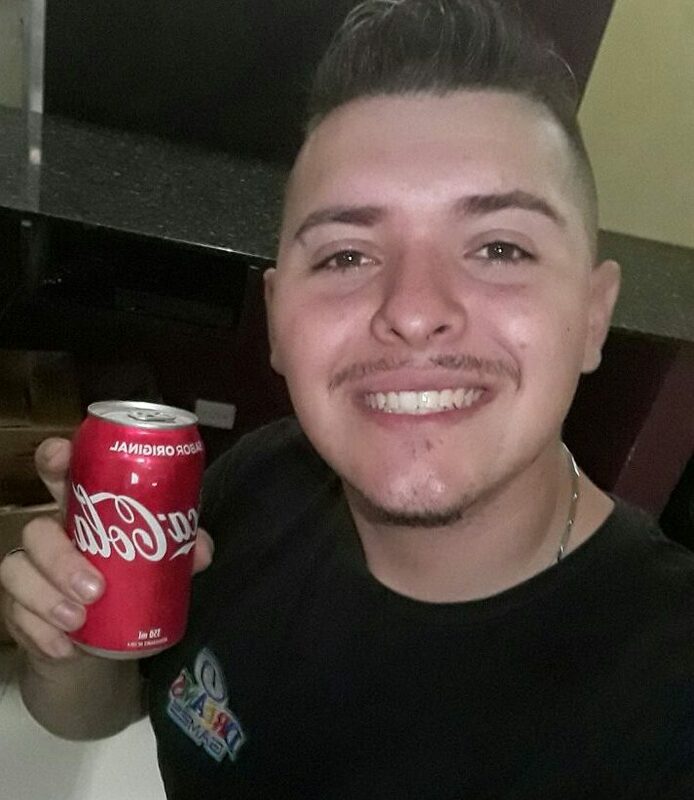 Allan Guilherme Weber, a 23-year-old maintenance technician from Brazil, is passionate about Coke. “Thankfully in Brazil there is no sugar tax, we already pay so many taxes. If this happens in Brazil, for sure I will be affected because I buy a can of Coke almost every day. 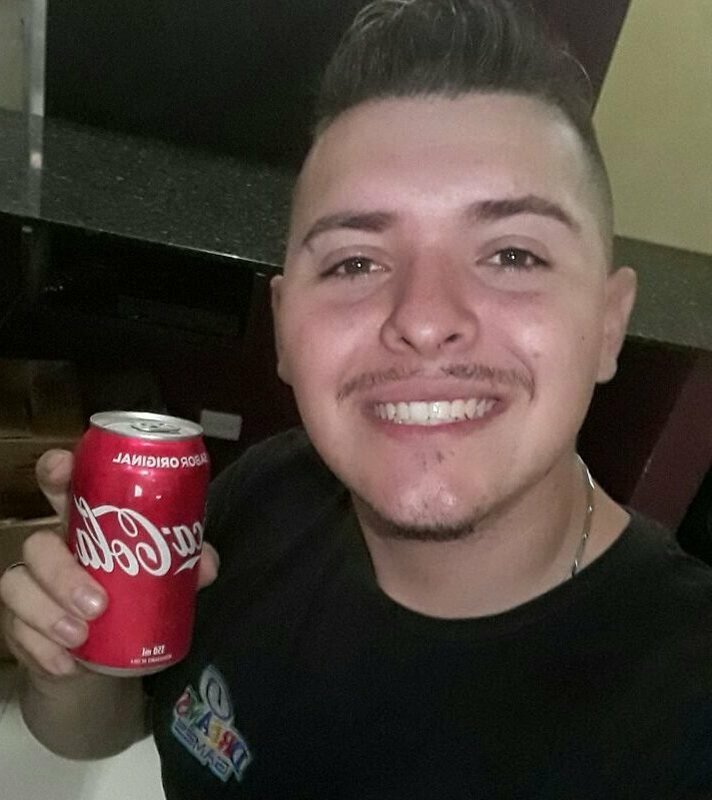 Brazil is a warm country and it’s nice to relax with a cold drink. Diet Coke and water just don’t do it for me”, he stated.